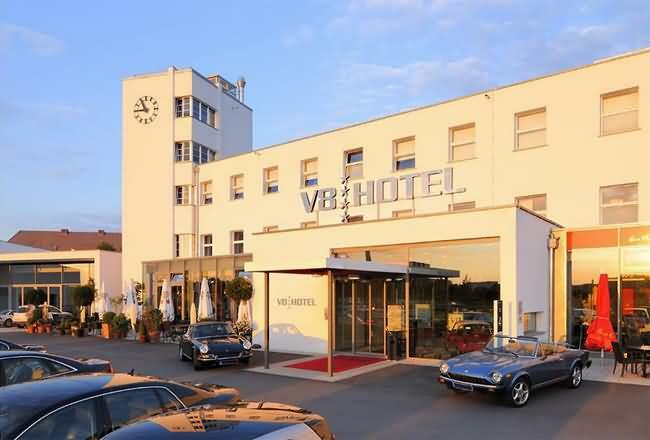 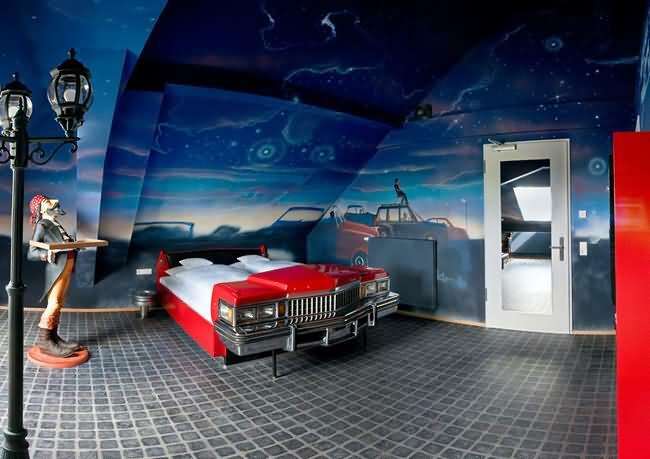 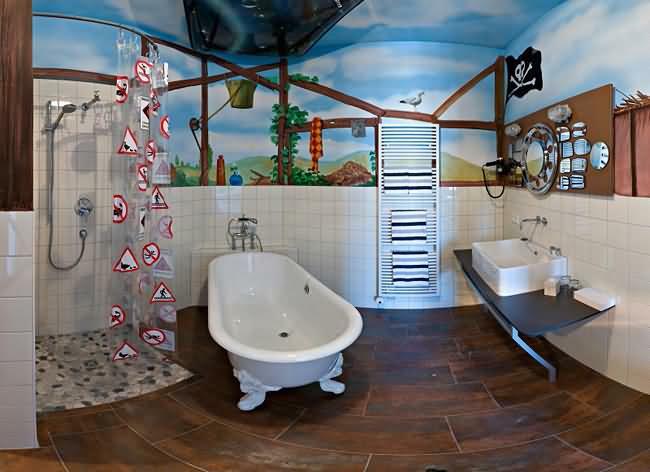 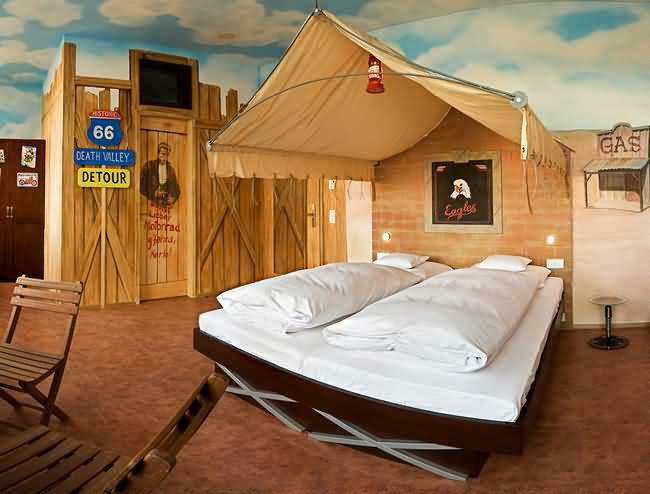 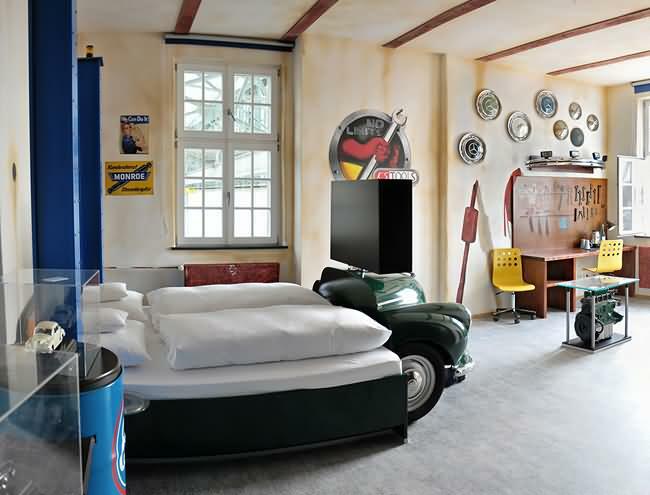 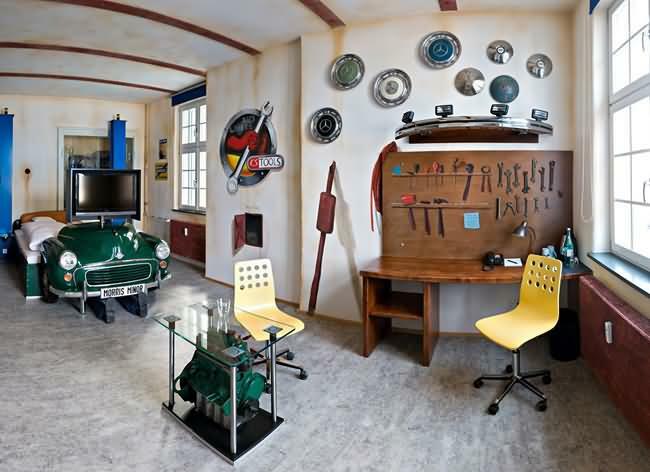 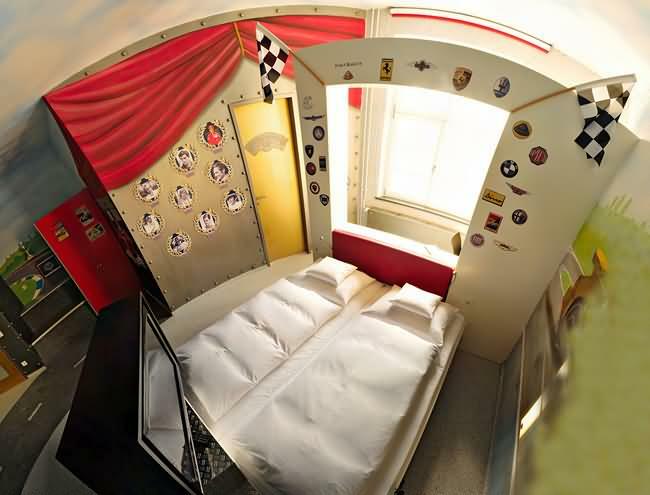 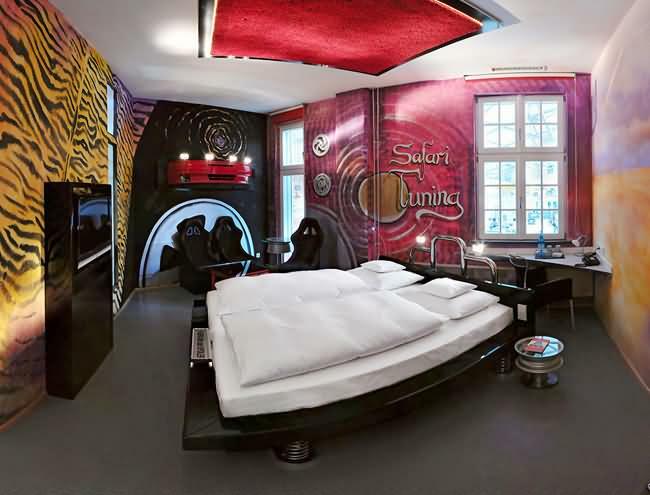 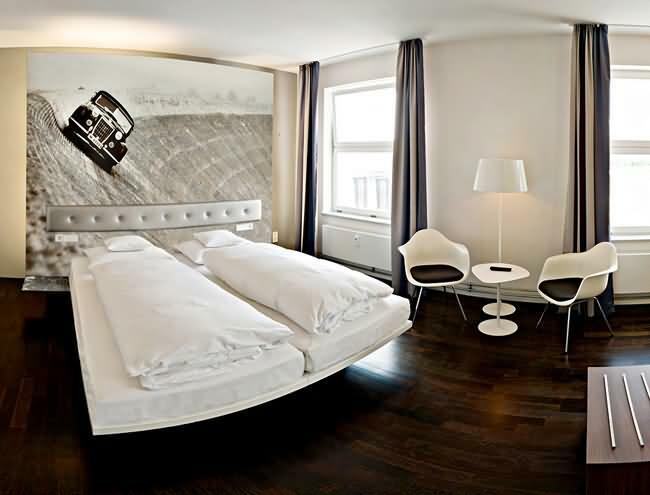 Sleeping in cars takes on a whole new meaning with a wacky twist for collector car themed rooms at a V8 hotel in Germany. 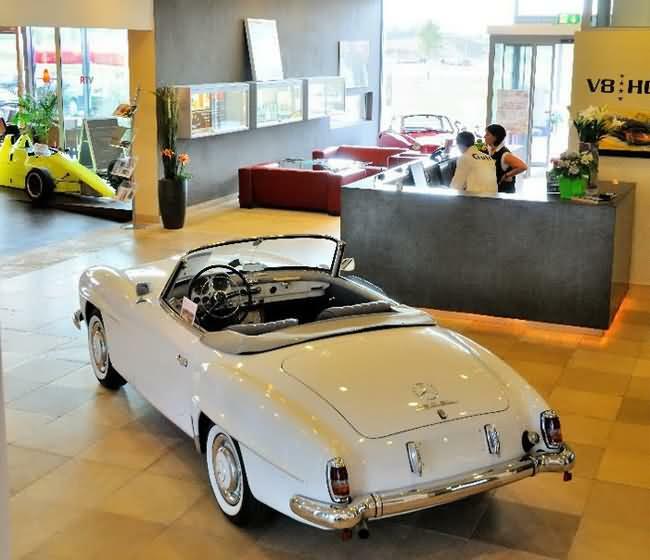 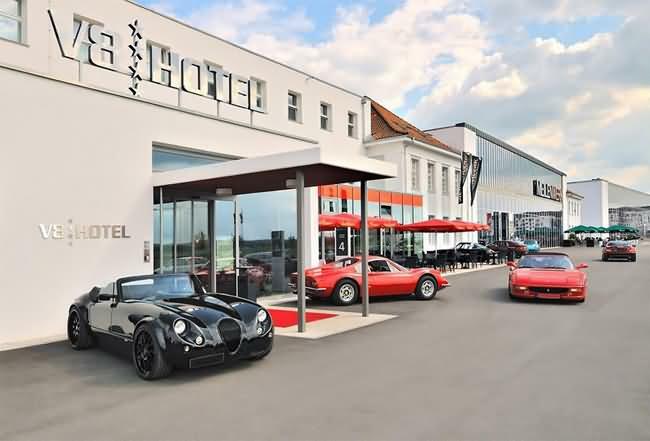 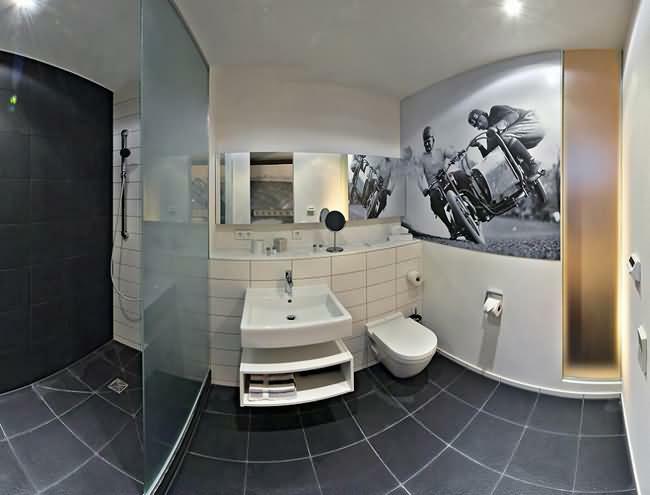 The hotel is located in Stuttgart � German International Centre of automakers. 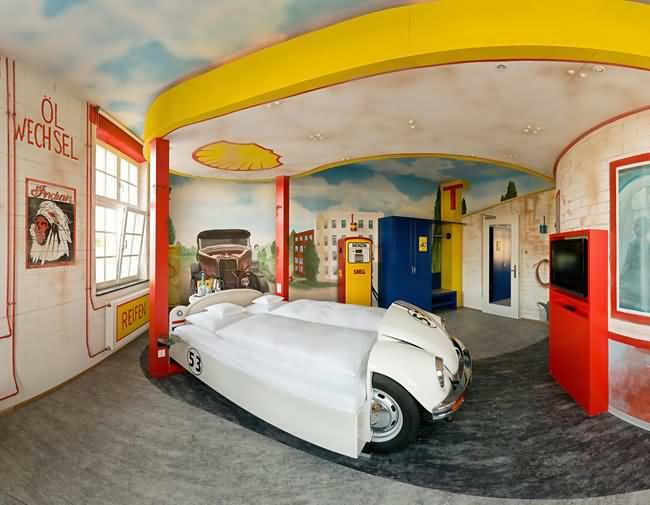 Beds and rooms are made out from a real cars. 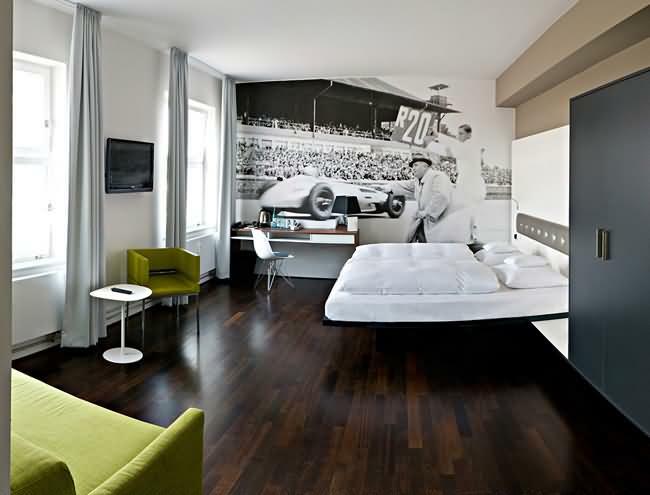 It offers 23 standard rooms, 10 large rooms, and a 120sqm suite. 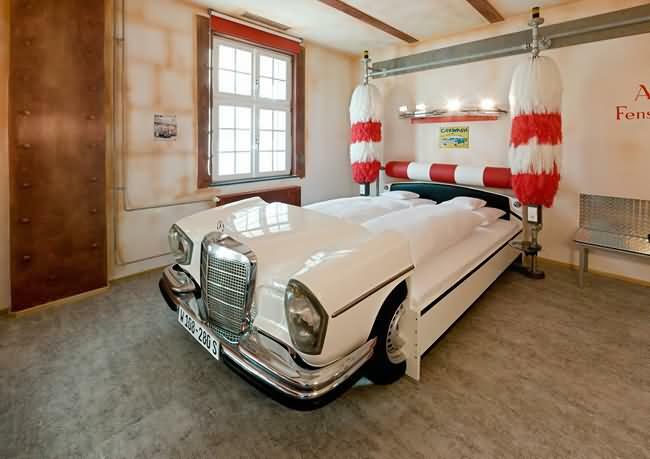 Guests can sleep in all cars starting from Morris Minor and up to Mersedes. 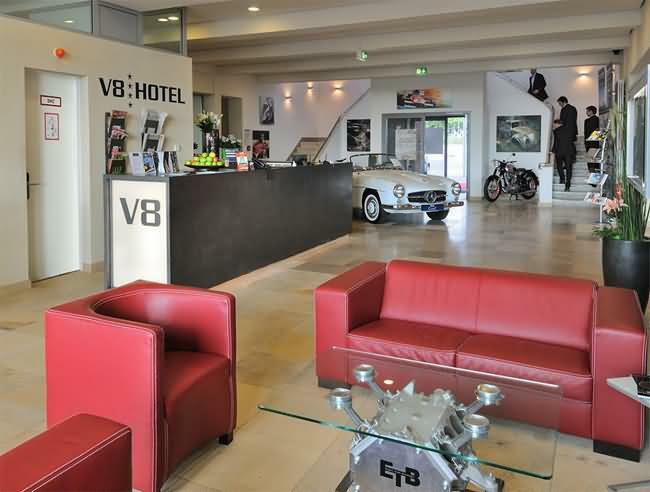 At $500 per night, the rooms at the V8 are not the cheapest, but that doesn�t stop guests from booking them. 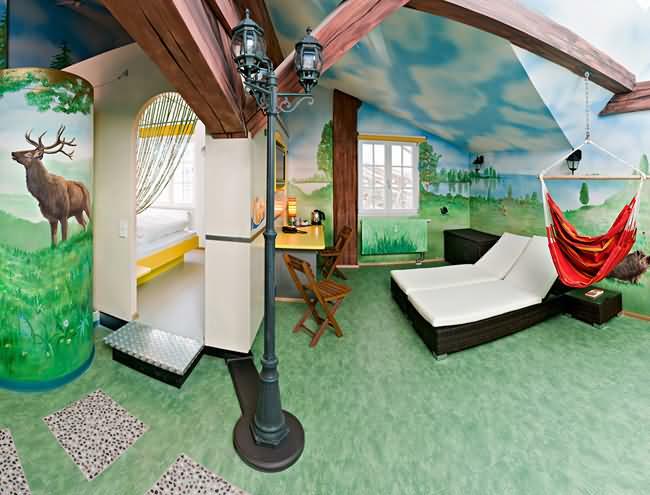 Which room would you prefer to stay in?